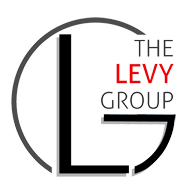 The Levy Group – EWM Realty International Miami Home Prices (S&P/ Case Schiller Price Index) BOTTOMED!!!! 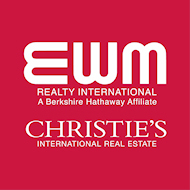 I have been saying for months now that the prime neighborhoods (South of Downtown Miami such as Coral Gables, South Miami, Pinecrest, & Palmetto Bay have seen a dramatic decrease of inventory come on the market and a considerable amount of demand just waiting to pounch on those new listings!! Economics 101 says if Demand exceeds Supply, prices will go up. We have seen it firsthand. I have had had multiple bids situations over the past few months and on another occasion, had a buyer make an offer on the first day a home came on the market (in fear of losing it). We got it, but the point is, a well priced home will generate instant activity right away. Price it wrong and you will have to make a re-adjustment within the first 2 weeks. Take a look at this S&P/ Case Schiller Price Index report, which states Miami has bottomed (in first paragraph).